This dinner is inspired by the screening of The Singhampton Project. Ticket includes wine pairings, gratuity and tax. Born in a small French speaking village in New Brunswick, Bryan Picard spent a number of years in Montreal training and working to hone his culinary skills. He recently returned to the Maritimes to appreciate and enjoy even more what the countryside has to offer — amazing food, lush environs, and an unparalleled sense of community. In 2014, Bryan went on to open The Bite House — a small restaurant located in a century-old farmhouse on Cape Breton Island. It is here that Bryan happily cooks with the seasons and the best ingredients the region has to offer. Halifax-born, Daniel Burns is known for being one of the most talented and innovative Canadian chefs of his time. Previously working at widely acclaimed restaurants like The Fat Duck in the UK, and as the pastry chef at Noma until 2009, he then moved to New York City to set up the test kitchen for Momofuku, as head of R&D. 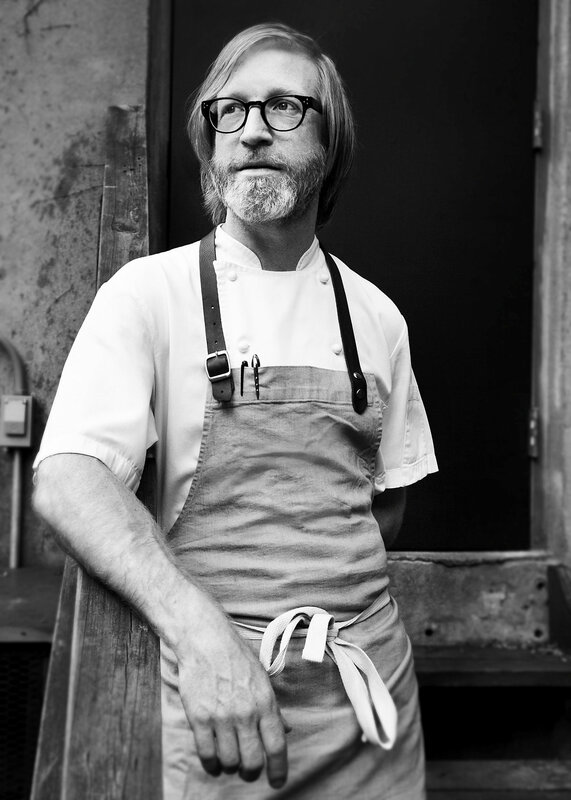 Daniel is now widely recognized as Chef and Partner at Tørst and Luskus in Greenpoint, Brooklyn, which earned a Michelin Star earlier this year. Known as one of the kings of Newfoundland Culinary, Jeremy Charles grew up in Old Perlican (a quaint fishing village in Trinity Bay, Newfoundland) where he spent the majority of his summer vacations selling cod tongues to locals and tourists. Moving to Montreal when he was 19 to study culinary arts at St. Pius X Culinary Institute, he also found himself working under Claude Pelletier and Michel Ross at Medierraneo. After landing his dream job as chef at a prestigious fishing camp in northern Quebec, he later found himself a regular at the Fulton fish market in Chicago where he worked as a personal chef, honing his skills at many of chi-town’s top tables. 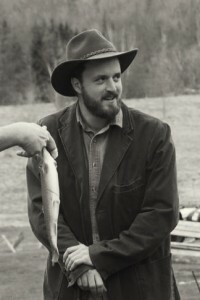 Drawn home by his Newfoundland roots, Jeremy opened two widely successful restaurants, Atlantica and Raymonds (both unprecedentedly named Best New Restaurant by enRoute Magazine). He is also known for his appearances on TV shows like Untamed Gourmet, Land and Sea, The Shopping Bags, Bizarre Foods with Andrew Zimmern and the Genie Award nominated The Chef’s Domain. 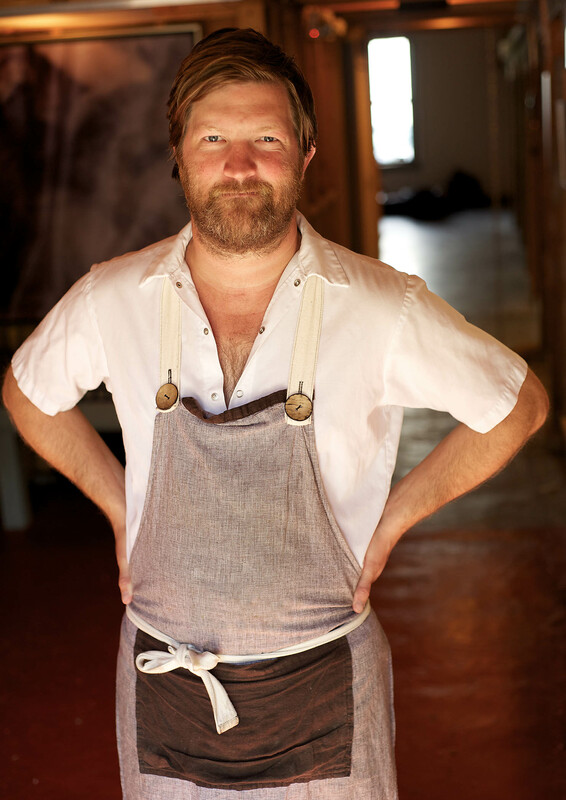 His latest project, a cookbook of Newfoundland food and culture, is set to be published in 2016 by HarperCollins. Canadian foodies know Todd Perrin as the burly, entertaining, larger than life Newfoundlander who made it to the top eight on Food Network’s hit series Top Chef Canada in 2011. Todd graduated from The Culinary Institute of Canada at Holland College in PEI and went on to work at The Lodge at Kananaskis in Alberta and then at a private hotel near Zurich, Switzerland. In 2001, he opened Two Chefs, a fine dining eatery in St. John’s (named one of enRoute Magazine’s Top 50 New Restaurants). In 2008, he opened The Chef’s Inn, a B&B in downtown St. John’s. 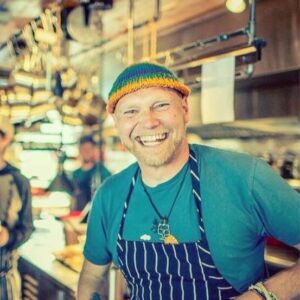 Here he sources the freshest local ingredients from his own backyard, neighbours’ farms and his root cellar, practicing farm-to-table whenever possible. Todd’s latest project, Mallard Cottage, opened in November 2013 in Quidi Vidi Village, St. John’s. For the unprecedented second time, Todd’s restaurant was recognized for the second time by enRoute Magazine as #5 on their Top Ten Best New Restaurants in Canada. Mallard Cottage was also named #7 on Vacay.ca’s Top 100 Restaurants in Canada list in 2015.